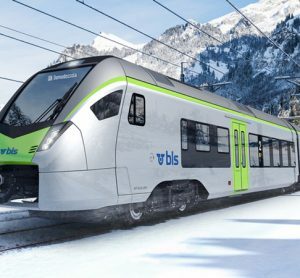 ÖBB and Siemens Mobility are investing in the future of passenger transport and developing an electro-hybrid battery drive for trains. Operating as a battery-powered train, the Cityjet eco is an alternative for non-electrified rail lines primarily served with diesel-powered passenger trains, with battery operation reducing CO2 emissions by up to 50 per cent compared to diesels. 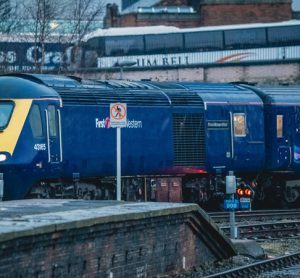 Following extensive testing of the train, it is expected to be used in passenger service in the second half of 2019. The prototype will be demonstrated on track 1/400 in the outdoor exhibition area at InnoTrans 2018. “Climate protection is especially important at ÖBB. We’re always looking for ways to improve our products and make them more environmentally friendly. As part of this quest, ÖBB will continue to focus on replacing diesel vehicles in the future. 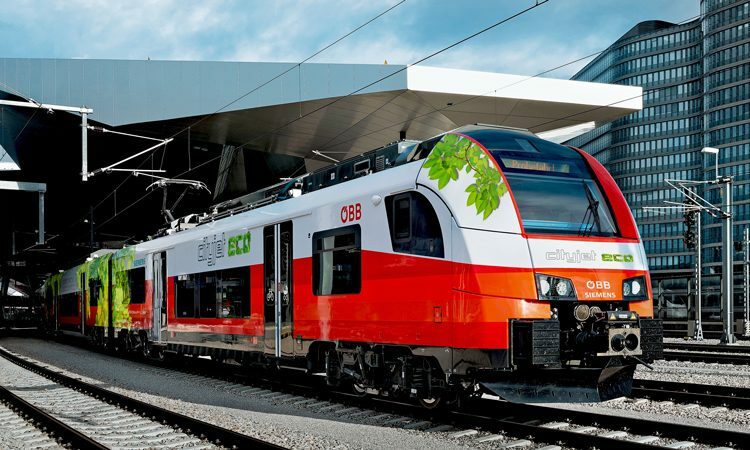 As Austria’s largest climate protection company, ÖBB is spearheading a further initiative in the fight against climate change with the Cityjet eco,” said Evelyn Palla, Member of the Management Board of ÖBB Personenverkehr AG. 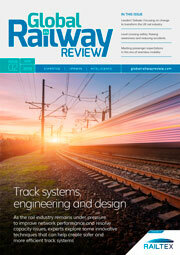 Siemens is developing an electro-hybrid battery drive that enables the train to charge its newly installed batteries via the pantograph on electrified rail lines. This energy is then available for powering the train on non-electrified stretches. As soon as the train leaves the electrified line, its batteries feed the train’s power supply system. Siemens and ÖBB will thoroughly test this technology in a pilot project over the coming months and develop the system to series maturity. “Alternative and eco-friendly drives such as batteries, hydrogen and hybrid systems are becoming increasingly important in our portfolio. There are many winners with the Desiro ML OBB Cityjet eco: For comparatively low investment costs, our customer gets a train fleet that is far more flexible to use and their passengers are happy about the additional travel comfort,” said Sabrina Soussan, CEO of Siemens Mobility. The pilot project will be conducted with a train taken from the series of Siemens Desiro ML trains currently being produced for ÖBB. 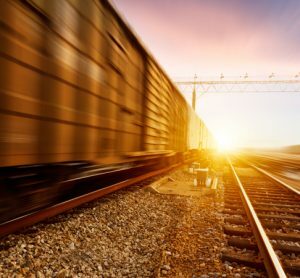 As a result, the usual industry-wide production and delivery time of up to 36 months for a new train can be reduced to less than half. The battery system located on the middle car of the converted trainset is comprised of three battery containers, two DC/DC controllers, a battery cooler and other electronic components. The system uses lithium-titanate batteries (LTO technology). Compared with conventional lithium-ion batteries, these allow significantly higher charging currents for fast charging. Thanks to a special thermal concept for the battery containers, it’s expected that external weather conditions will have no influence on battery life and their charge status. When the batteries are ready for series production, they should have a lifetime of approximately 15 years, which means they will have to be replaced only once over the entire service life of the train.